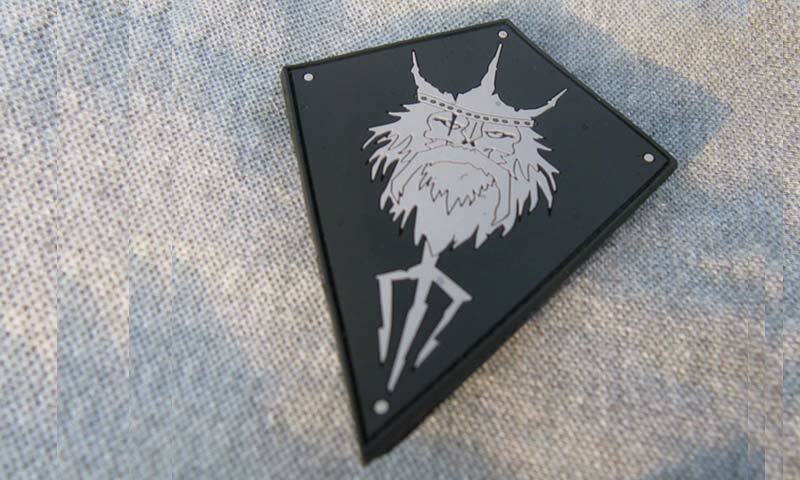 Morale patches are often given to military personnel to help inspire, build morale and motivate. They may also be given to employees, members of civic organizations, sports teams and even students for the same reason. 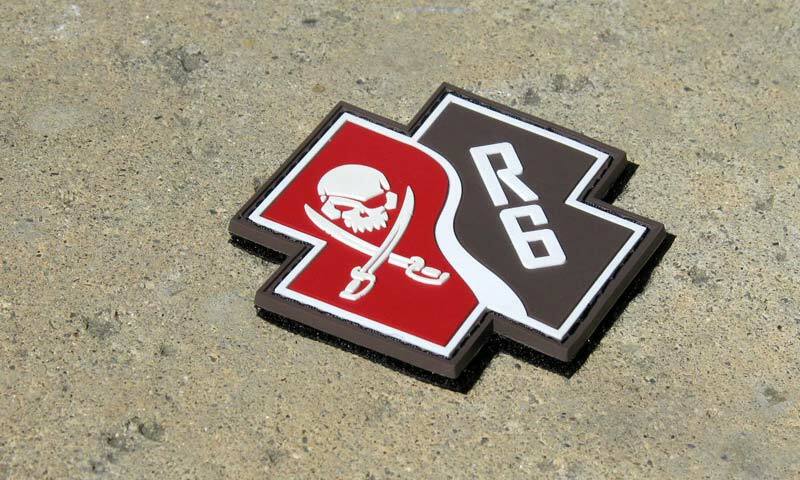 PVC morale patches are made from a soft and pliable plastic called Polyvinyl chloride. They can be manufactured in any color and crafted into just about any shape imaginable. 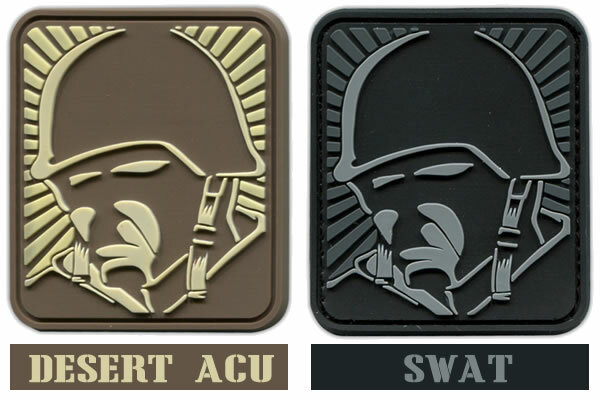 Many organizations that purchase PVC morale patches instead of woven or embroidered patches tend to do so because of the durability and versatility characteristic of PVC patches. They can be manufactured with either a 2D or 3D design, are the perfect backdrop for simple designs and specially those that are more intricate. 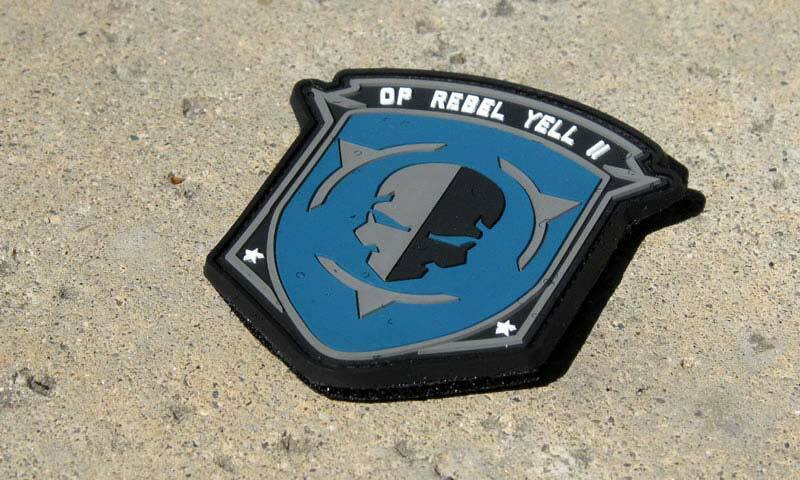 Custom PVC Patches can be made with a single color or many, small lettering or large lettering. They can be worn anywhere, even in the elements of the weather, such as, rain, humidity or sunlight, without fear of subsequent damage. This is one of the reasons why they are given to military personnel, who tend to spend a substantial amount of time outdoors. Embroidered and woven patches have a long history and continue to be popular. At one time, they were the only types of patches used on military uniforms. However, this has changed in the past years and PVC patches are being used with increased frequency. This is in part, due to the durability of PVC patches. They also don’t fray or fade like embroidered or woven patches tend to. The ability to create more intricate designs with PVC than with other materials is another reason why they have become increasingly popular. 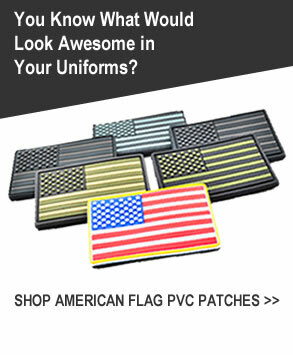 PVC morale patches provide a visible acknowledgment of a person’s achievements which subsequently, helps to raise morale. They can work just as effectively in any setting. Sports coaches may find that they can help to create a similar response among their athletes. They could be worn on uniforms, hats, sports jackets or bags. On the other hand, leaders of civic organizations, where uniforms are also often worn, might find morale patches beneficial for strengthening their organization as well. Morale patches are frequently sewn into uniforms and so are considered permanent. However, they don’t have to be. If preferred, they can have a Velcro backing, which allows for their removal. 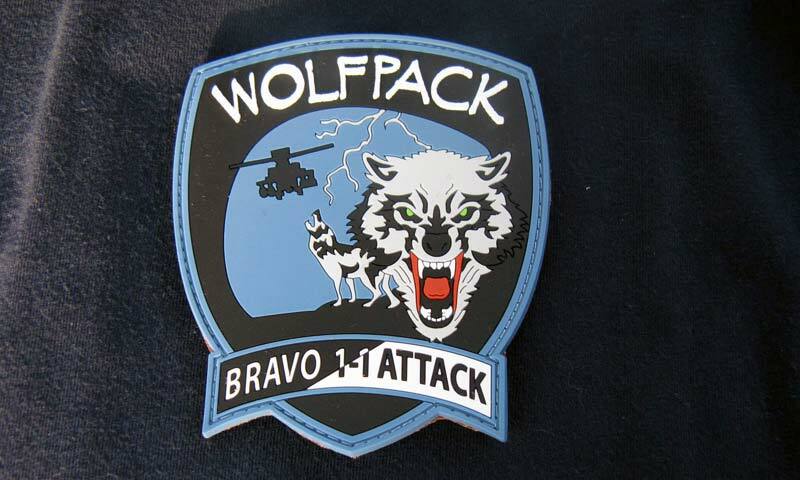 When custom military patches are needed, an organization or club can hardly go wrong with ones made from PVC. It is a durable material that can be used to create patches with rich, varied color and intricate designs. PVC patches can stand up to the wind, rain and sunlight and you can have the peace of mind that they won’t fade or fray overtime.